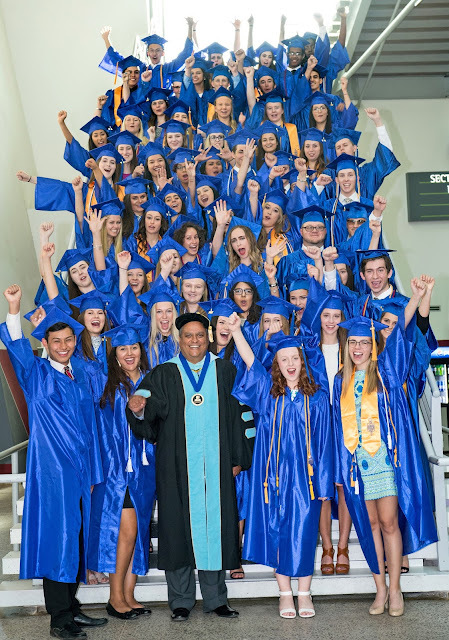 A record 93 high school students are on track to graduate from Rio Salado College this month, earning associate degrees before their high school diplomas. 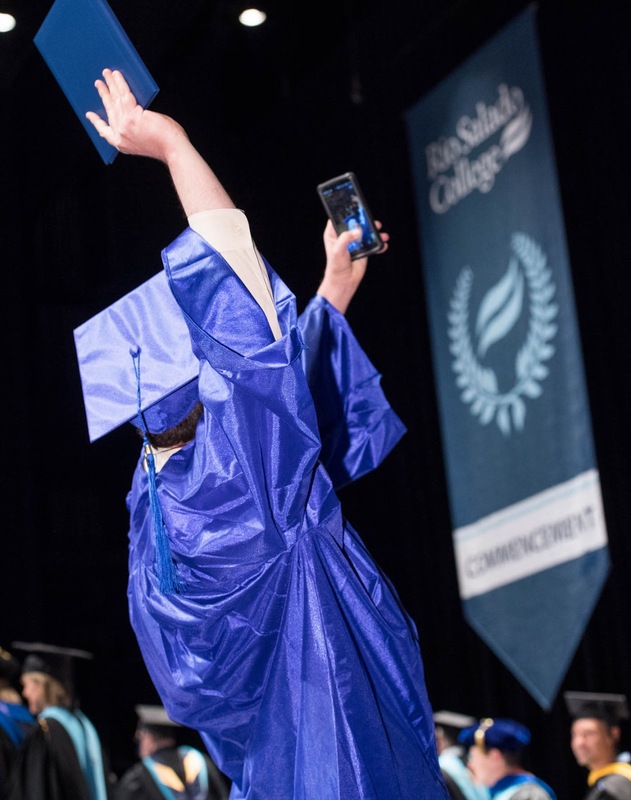 Of these students, 65 attended Rio Salado’s commencement ceremony at Comerica Theatre on Wednesday, May 3, 2017 at 7 p.m. in downtown Phoenix. “It is very rewarding to see so many high school students take advantage of early college options and achieve this great accomplishment,” said Dr. Chris Bustamante, president of Rio Salado College. Taught by certified instructors at their respective high schools, dual enrollment students earn college and high school credit at the same time. Cassie Riggs, a senior at Mountain Pointe High School, is earning two degrees at Rio’s commencement ceremony, an associate in arts and an associate in science. Riggs plans on attending Arizona State University to earn a bachelor’s degree. “I believe dual enrollment has done a lot for me and I can't wait for the new chapter in my life,” Riggs said. Richard Audrain, a senior at Brophy College Preparatory, is using his associate degree to propel him toward a teaching career. Audrain hopes to one day teach Latin or work in education policy. Desert Vista High School senior Katherine Niemeyer credits her determination for her academic success. Niemeyer has earned a scholarship to attend Colorado Christian University in the fall, and plans to become a youth pastor and teacher. “This jumpstart I have will allow me to step into the workforce much sooner than that of my peers,” Niemeyer said. For more details about Rio Salado’s dual enrollment program, visit www.riosalado.edu/dual.